Once Upon a Twilight! : It's A Muggle Monday Recommendation! It's A Muggle Monday Recommendation! We are not wizards or witches, but muggles. We don't live in a magical world... Hogwarts is not home. But don't let this put you down. We don't need magic to transform our world. We have thousands lives to explore and dystopian worlds to travels. From the words of JK Rowling, "The stories we love the best live in us forever". 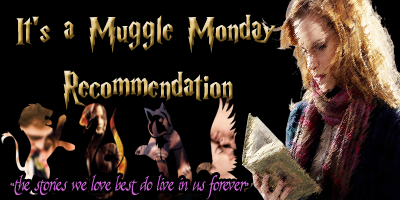 It's a Muggle Monday Recommendation is a new weekly meme hosted by Once Upon a Twilight in hope that this story will cast a spell over you and live with you forever. This week we are recommending a book that will take you on one awesome road trip. This book has many swoony moments and is an adorable story about overcoming grief and learning to live through the pain! 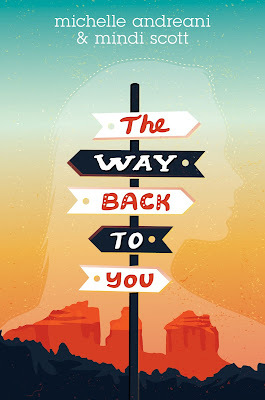 You can check out our 5 star review of TWBTY HERE!